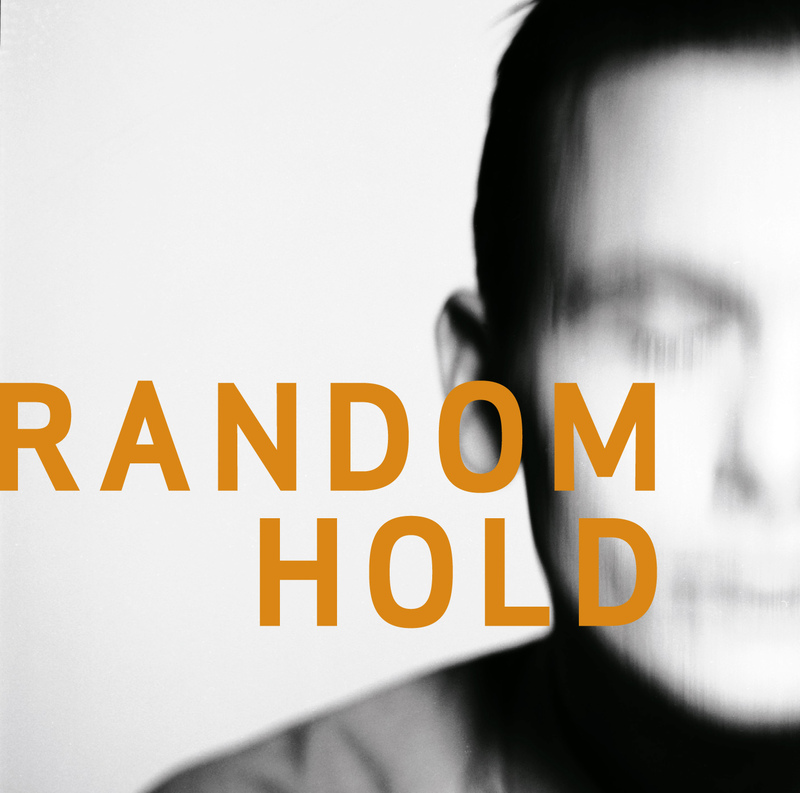 Originally released in 1996 Random Hold was instantly declared to be one of Martin Hall’s finest works ever by an unanimous Scandinavian press, labelled as a trophy of accomplishment in terms of its musical and poetical beauty. In 1997 the album was released in Germany, Austria and Switzerland where it also received a massive amount of breathtaking reviews. Since then it has been included on the list over the 50 most important releases in Danish rock music in the illustrious Danish rock encyclopedia Politikens Rockleksikon and the album still gains growing attention from music connoisseurs all over the world. 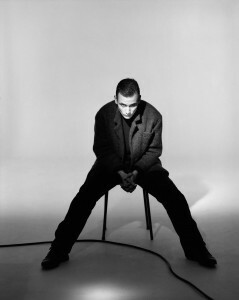 Random Hold – original edition and related singles (1996). Random Hold – remastered vinyl edition (2017).